Hello again. 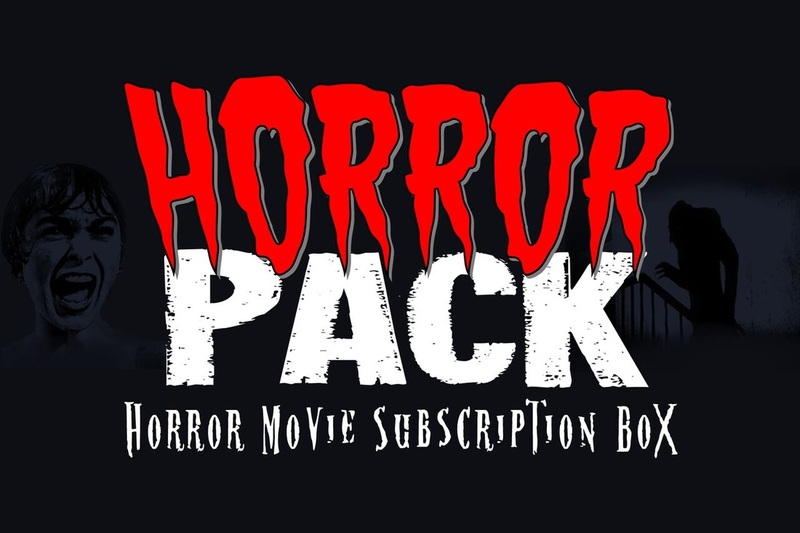 In today’s episode, we let our Patreon patrons decide which movies we would review. Lance D. selected the independent feature All the Devils Are Here, while Carlos Muertos selected Happy Death Day. So it’s all their fault. Blame them. Before all that, though, we have to take care of Horror Business. In Real World Horror, we talk about the biggest, blackest discovery in Egypt. We then move on to discuss a remake of Child’s Play, a documentary chronicling the Night of the Demons franchise, and a new Netflix series. We close things out by talking about a Marvel Halloween special and a series of graphic novels from author R.L. Stine. We also go off about Duck Tales, FOX, and more. 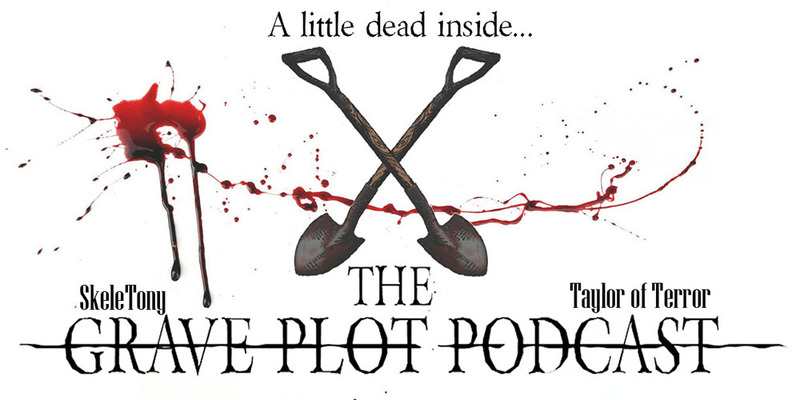 So dig in and enjoy the latest episode of The Grave Plot Podcast!